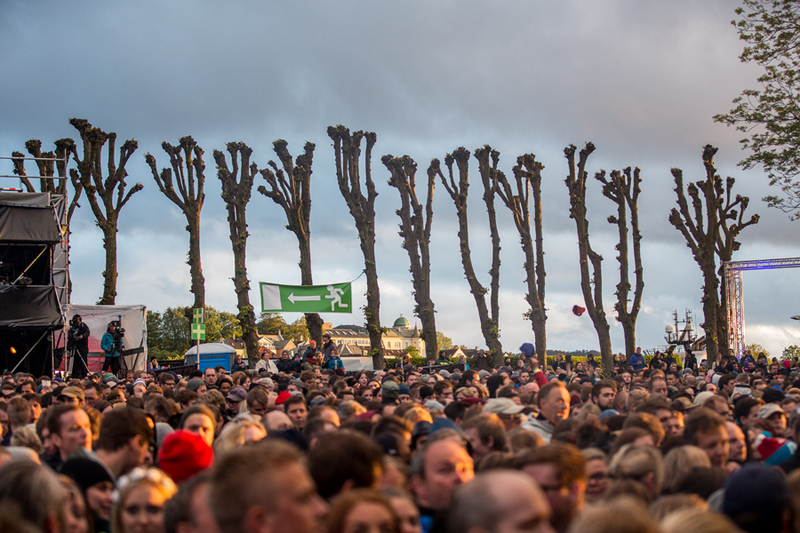 Bergen Fest 2015 is over, and now we are looking forward to next year. But first, a report from the last night, Sunday. 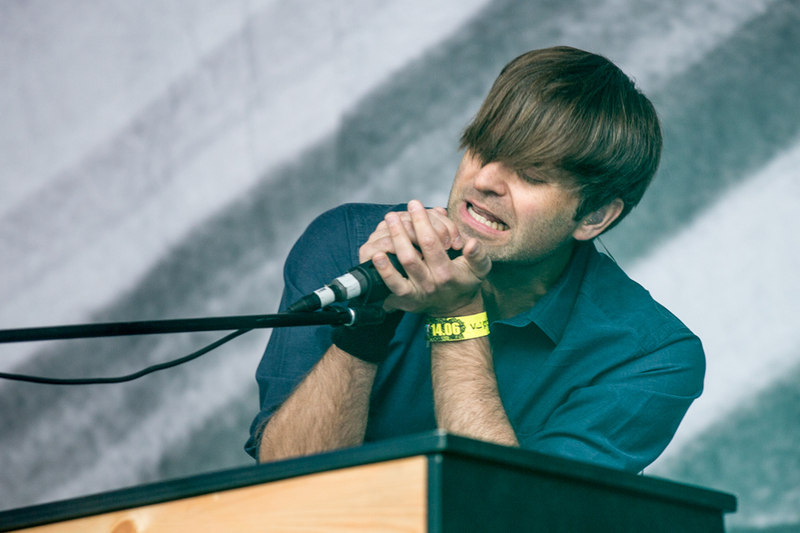 I saw Death Cab for Cutie – American indie pop, The Struts from England – the closest you get to a glam band nowadays. Then I saw Susanne Sundfør, who is getting her live act to a higher level, Razika, super charming indie rock from Bergen, and Röyksopp, electronica royalty from Tromsø, Norway. 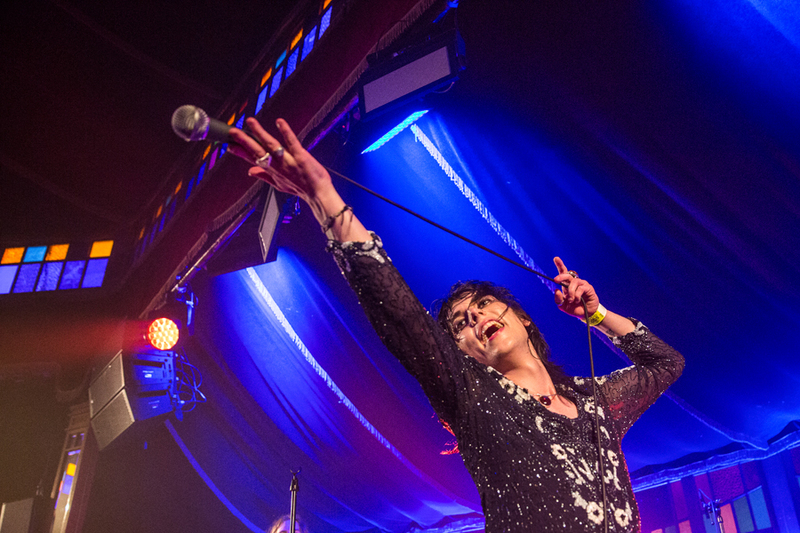 (Photo above: The Struts) I have summed up the festival at the end of this post, but first the Sunday acts. My first band on the main stage this day was Death Cab For Cutie. They come from Washington state and have been playing together since 1997. They play indie pop, using a lot of dynamics in their songs. The band is not too high on my favorite list, but they did a more than decent job, and they have a solid fan base, also in Bergen. 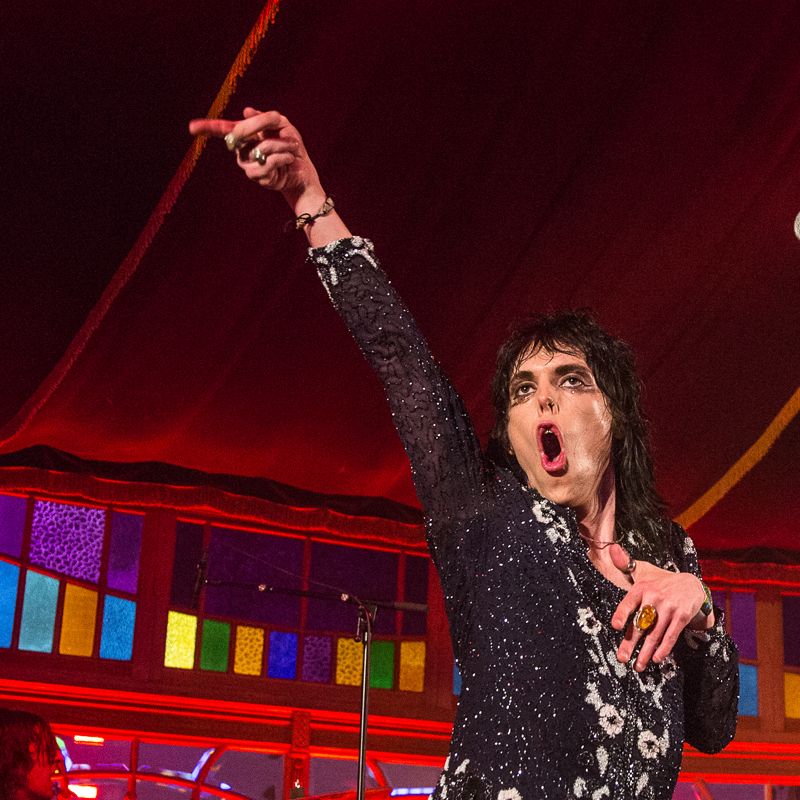 From the main stage I went into the tent for The Struts. 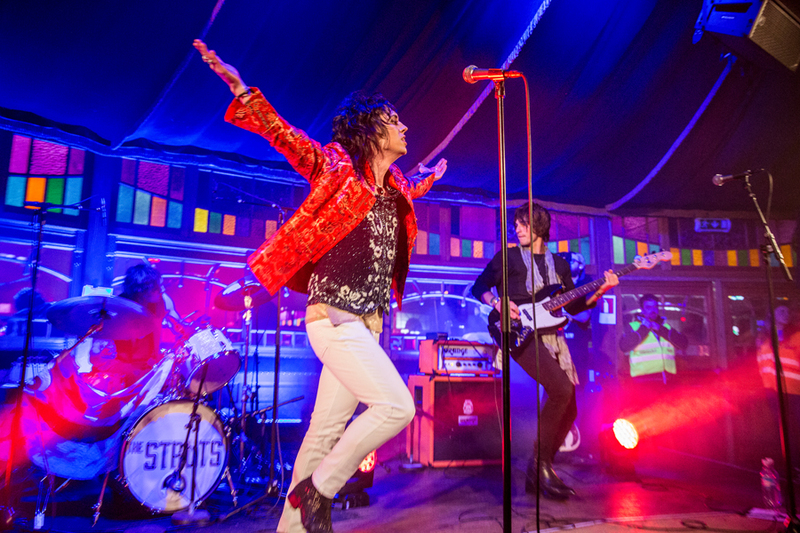 This was my first tent concert this festival, and except for missing many acts, The Struts was a perfect choice. Straight on rock, heavily inspired by glam rock and punk, and with a singer, Luke Spiller, who looks and behves like a cross between Mick Jagger and Freddy Mercury on speed. 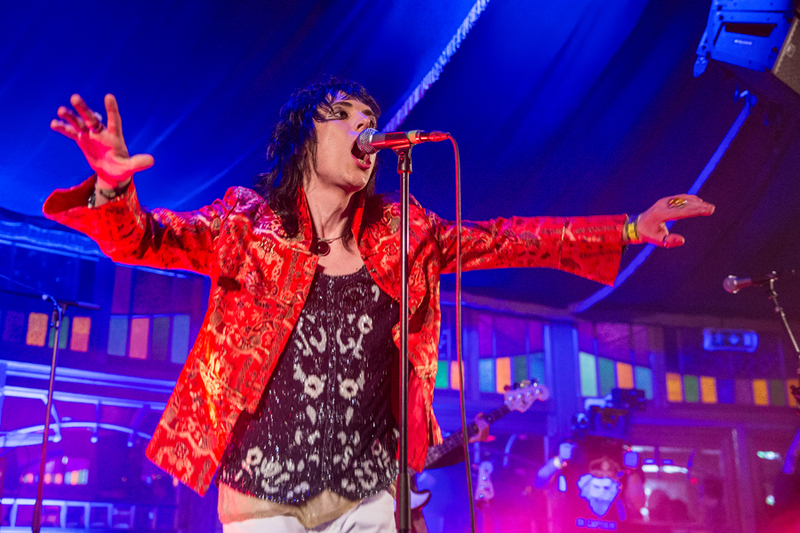 There isn’t much deeper meaning in The Struts’ songs, but their delivery is perfect. Pure rock and roll mayhem with Luke Spiller running around on stage, interacting with the crowd, and an effective guitar, bass and drums backing him. No frills, no extra, just straight on rock. I was cleansed from all pretentiousness when I went out from the tent. 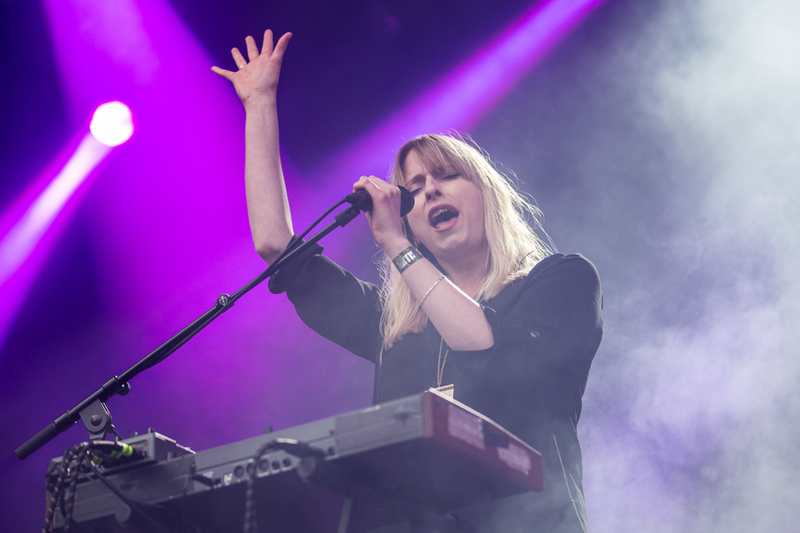 Next on the man stage was Susanne Sundfør. She debuted in 2007 with a self titled album, and the year after she won the Norwegian Grammy (Spellemannprisen) as Best Female Artist. From the start as a piano based singer songwriter she has developed into an accomplished electronica artist of international standard. Her album The Brothel from 2010 was the first one to move to number one on the Norwegian charts, and Silicon Veil, and also this year’s album, Ten Love Songs, have topped the charts. 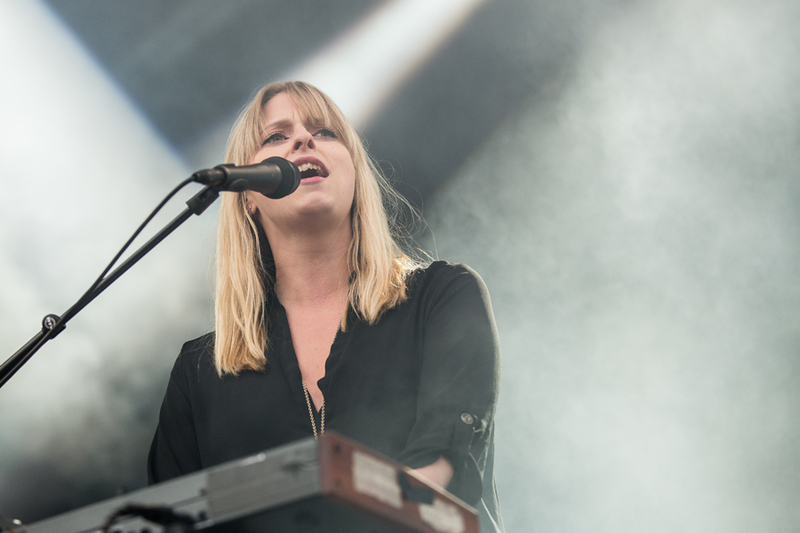 On stage Susanne Sundfør has also changed from an introvert artist who didn’t seem to like being on a stage, to a professional stage artist. She is far from a show person, but her newest stage act, with beautiful light and heavy focus on vocal harmony is a show I like to see. The concert at Bergen Fest was probably the best I have seen with her, and I have seen her a few times live since the start. 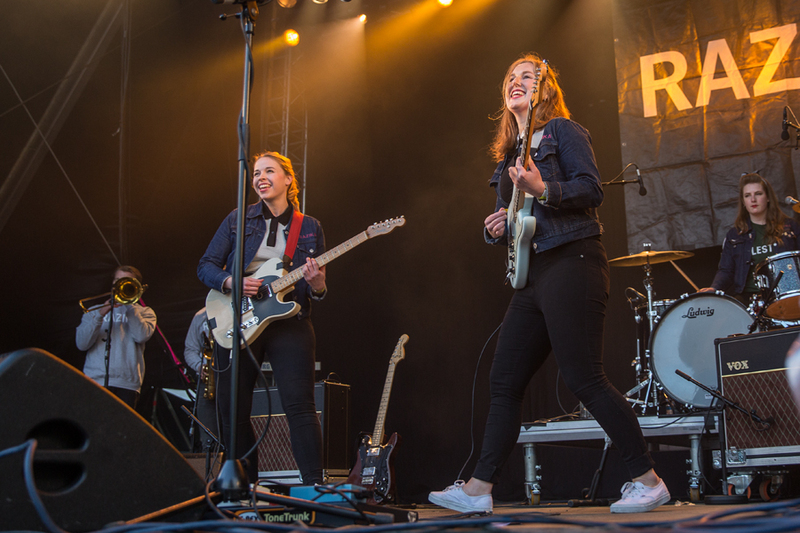 Razika is an all female band from Bergen. They play straight on guitar based pop with a heavy ska influence on many of their songs. Like The Truts, there is no pretentiousness about them, just pure pleasure. 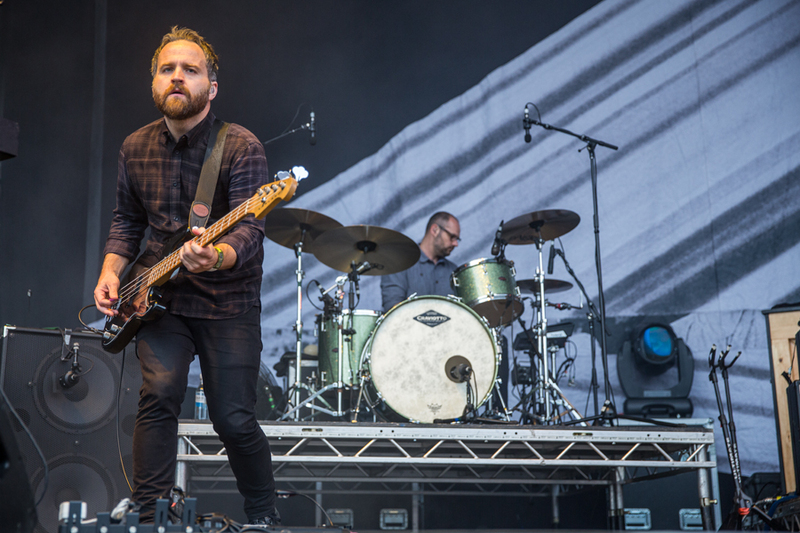 They have released three albums and have played together for nine years. This was the third time I saw them and I would say the best performance so far. 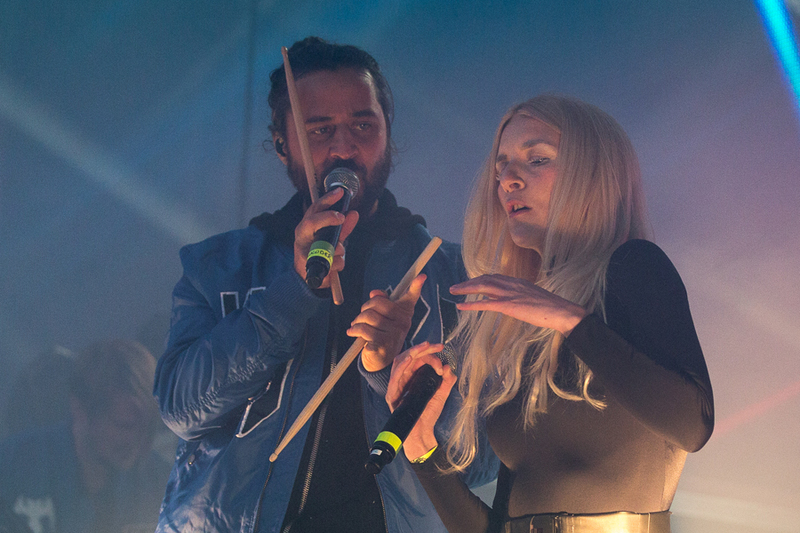 The headliner and cosing act for the festival was Röyksopp. 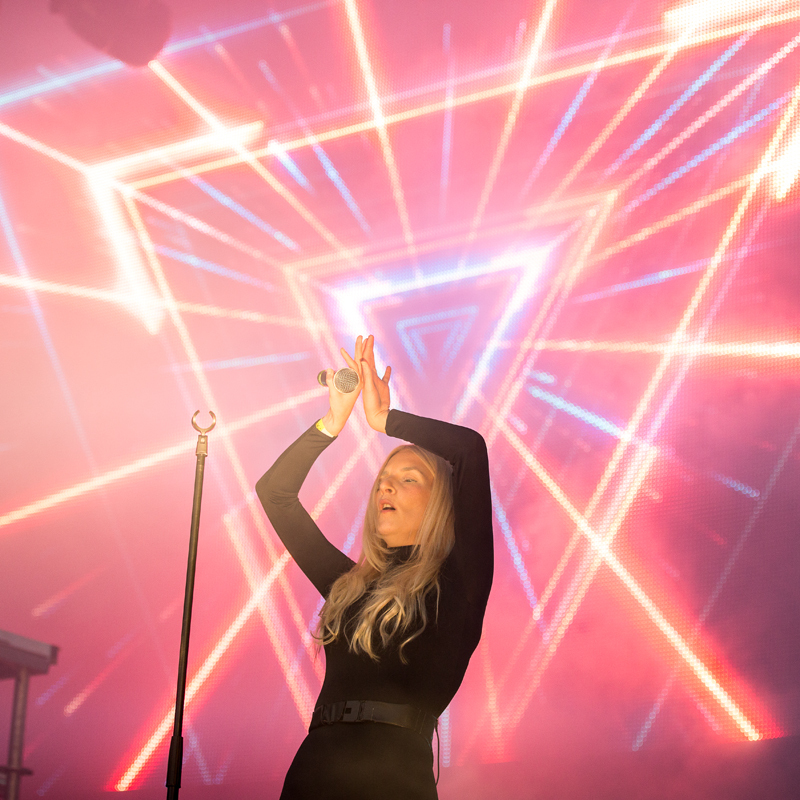 The electronica duo are veterans on the Norwegian scene. They are also an international act with one Grammy nomination plus seven Norwegian Grammies, and they have got much acclaim for their videos. Their early songs, Eple and Poor Leno, from Melody AM have videos that have become classics. Usually Röyksopp have quite extravagant stage shows. So also this time, but now they played like regular DJs, but with an elaborate light show. They also have musical guests, and as a visual show, it was spectacular. Personally I have liked them better live before. But as a closing act for the fans, they were a perfect choice. The only element that didn’t cooperate at Bergen Fest this year was the weather. The first two days were ok, but cold, then it got colder on Saturday, and Sunday was the coldest, with rain added to it. I got a report from friends that it was snowing on Fløyen, one of the surrounding mountains in Bergen. But the festival sold a lot of passes, Sarturday had been sold out for two and a half month before the festival, and Sunday was also quite full. The staff at Bergen Fest are highly professional, and they have established a festival that works well for all groups of people. 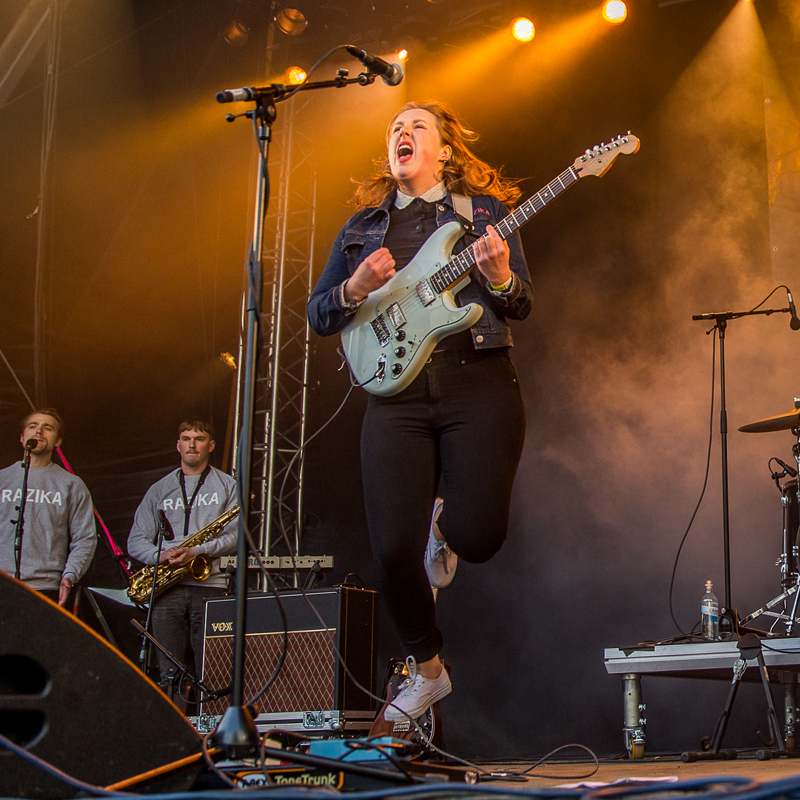 There are enough newer acts to attract the kids, the indie pop and indie rock fans get their dose, and they also have enough of the big headliners to attract the middle aged fans who don’t usually go to festivals, but who would like to see their former heroes live. Then they present many new or more unknown acts to make it interesting also for the hipper audience and press. 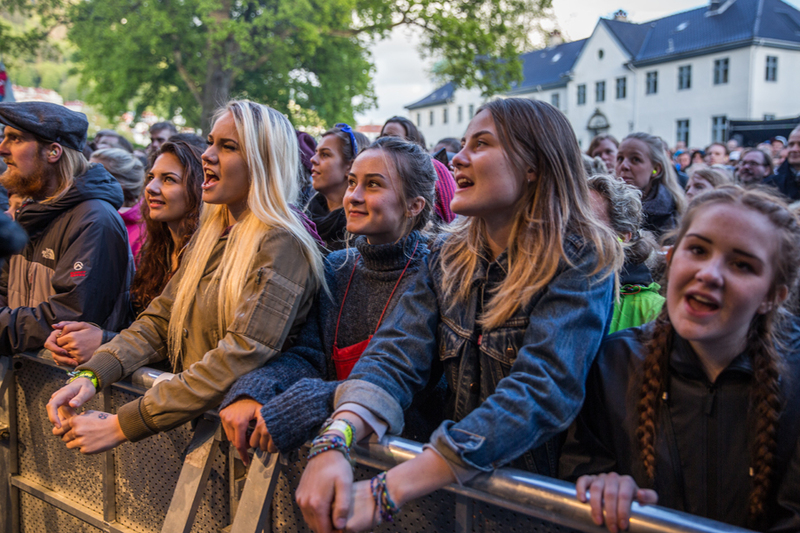 Last year there was a debate in the Norwegian press about the low share of female acts at festivals. 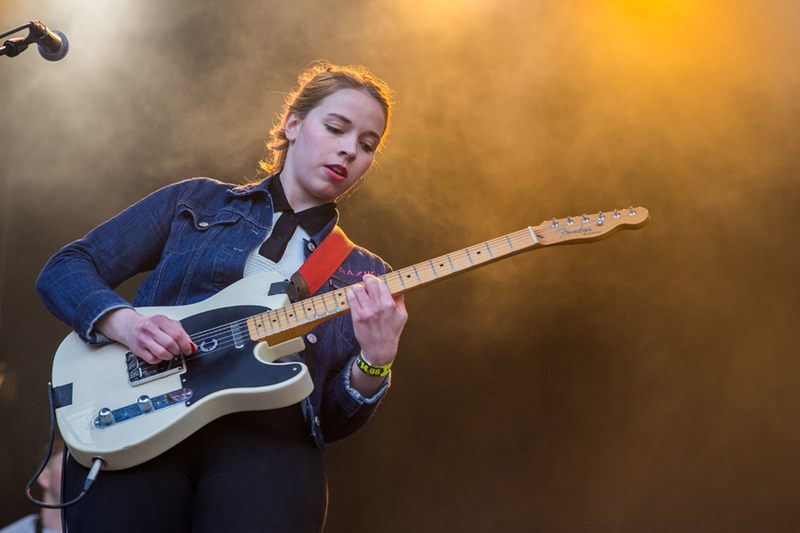 This year’s Bergen Fest had 35% female acts, 50% on Sunday. I am not saying this is a means in itself, but I personally find it quite interesting to see so many good female acts, and it does something to the totality of the festival. I enjoyed the veterans Patti Smith, Tori Amos and Grace Jones, and newer acts Seinabo Sey, Aurora, First Aid Kit, Kyla La Grange and Razika. Except for the weather, this was a festival high up on my ranking list, and I am looking forward to next year. All photos are © Per Ole Hagen and must not be used without written permission. 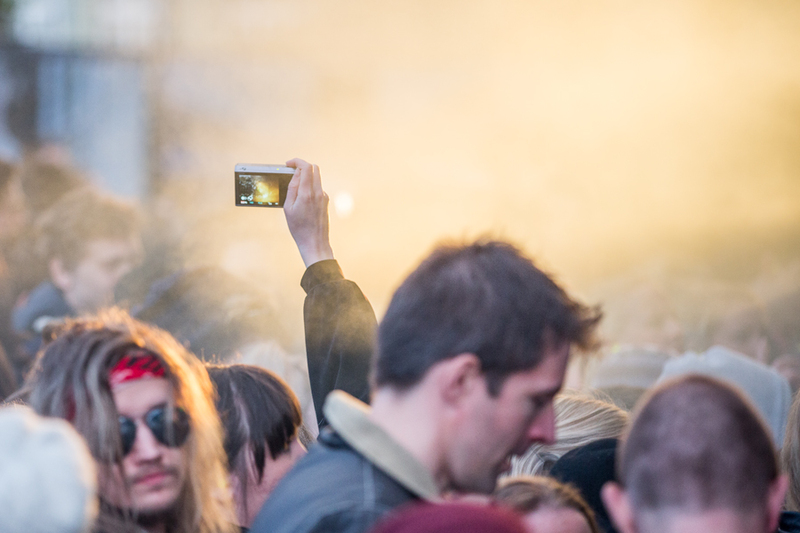 This entry was posted in Concert, Festival and tagged Bergen fest, Death Cab For Cuties, Razika, Röyksopp, Susanne Sundfør, The Struts by Per Ole Hagen. Bookmark the permalink.